Thank you for your interest in the Marquette University Sailing Team! Whether you’re new to the sport or are a competitive sailor, we would love to hear from you. 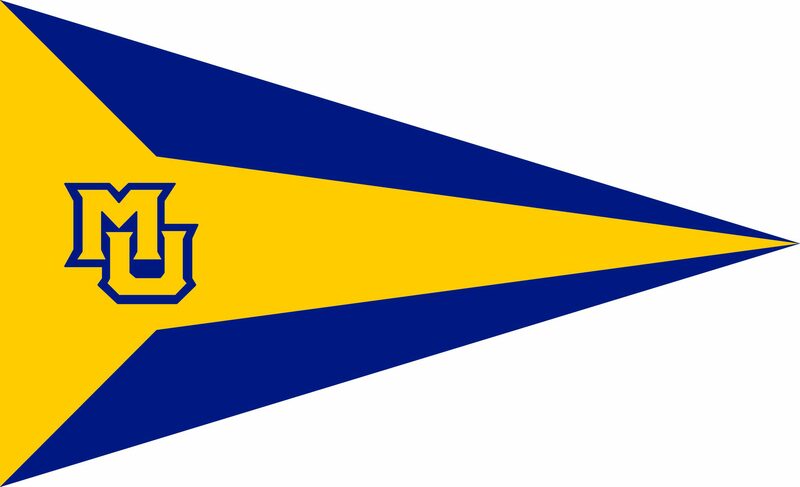 Please fill out this form if you are interested in becoming a part of the Marquette University Sailing Team. If you have any further questions, please contact our Captain, Bobby Sessions.